We are a full service brand development and website development company. We are a full service brand identity design and website development company. 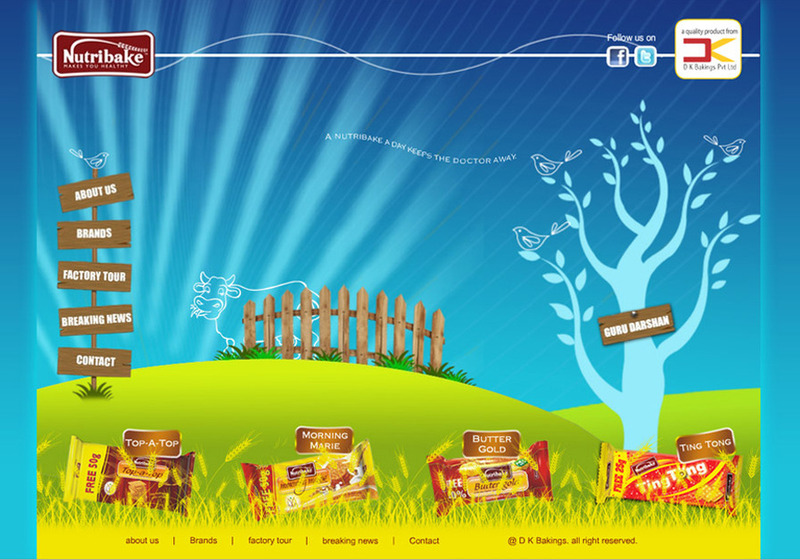 This is an example of a website we had developed for www.nutribake.com, a biscuit company.